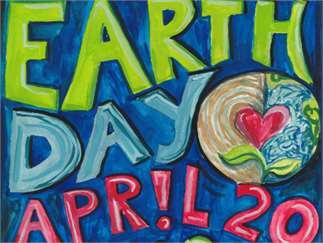 Enjoy educational exhibits, musical performances, food and more at Earth Day, presented by Marion County, Oregon, at The Oregon Garden! Admission is FREE. We encourage you to make a $5 donation when you bring your family to enjoy this free day of education and entertainment! Parking costs $5 at The Oregon Garden, but free shuttles are available from the gravel lot between Roth’s Fresh Markets and Ratchet Brewery (990 N First St. Silverton, OR - old Seven Brides). Our free park and walk lot is located at Robert frost Elementary (201 Westfield St. Silverton, OR). Visit http://www.oregongarden.org/earth-day/ for more details about the event.